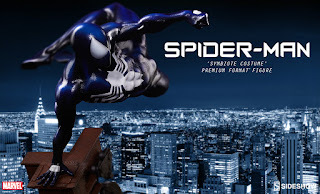 Sideshow Spider-Man 'Symbiote-Costume' PF Preivew! 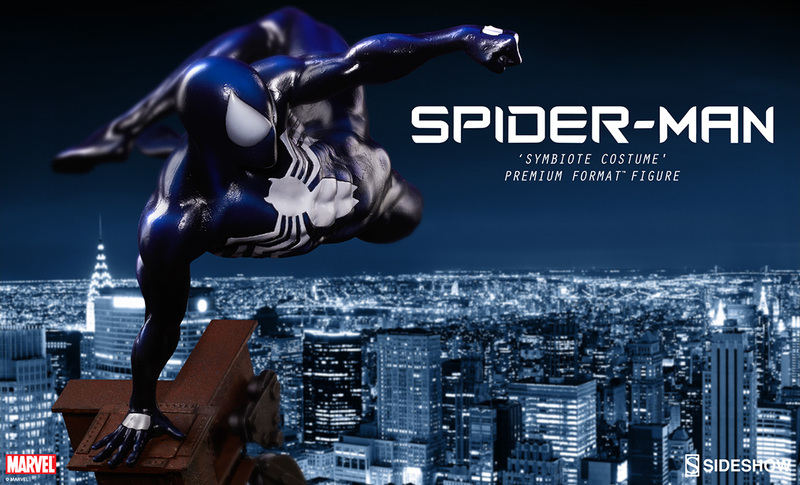 Sideshow have just released first pic of their upcoming Spider-Man 'Symbiote Costume' PF! Fans attending Comic-Con 2015 will be able to see the figure live at SideShow booth and for those unable to attend can expect pre-order link to be up very soon so stay tuned!